The 2017 Park to Park Pedal is October 14. Registration for this great event opens on March 1st. 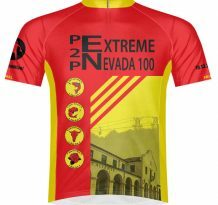 Tagged: century ride, Extreme Nevada 100, lincoln county nevada, nevada state parks, Park to Park, Register, Registration Opens, Sign up. 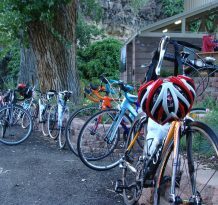 Thanks to everyone for another great ride!